How can you retrieve deleted text messages if your iPhone 6 deleted messages? In the post, we offer you 3 methods to retrieve deleted texts on iPhone 6/6s, no matter whether you have a backup or not. Analysis: Text message, as a substitute for voice calls in situations, is a quick, concise, and efficient way of communicating, and it often includes some vital information. With the release of every new iOS, you might find text messages lost from your iPhone 6/6s during updating just like the user above. Besides this one, many other accidents such as the wrong deletion, failed iPhone jailbreak/restore, or iPhone getting damaged/broken may cause messages to disappear. But don’t worry. Now you have an excellent helper, PhoneRescue for iOS, to help you easily retrieve deleted text messages, even when you have no available backup. Now let’s follow the list below to know more on how to use this app to recover deleted texts on iPhone 6/6s (3 methods in total). The professional data saver software – PhoneRescue specializes in both iOS and Android data recovery. 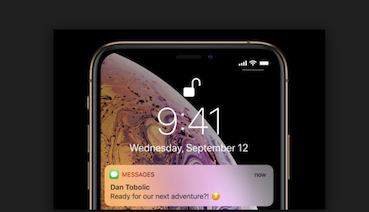 With the help of PhoneRescue for iOS, you’ll get 3 simple methods to recover deleted text messages on iPhone 6/6s that running in iOS 8 – iOS 12. And the mode Recover Data from iOS Device is specially designed for people who didn’t backup iPhone. Of course, PhoneRescue, as one of the best iPhone recovery apps, it gives some other real benefits to make it easy to recover text messages on iPhone 6/6s. Preview Before Recover – It allows you to preview the deleted messages before recovering so that you can choose whether to restore the messages. 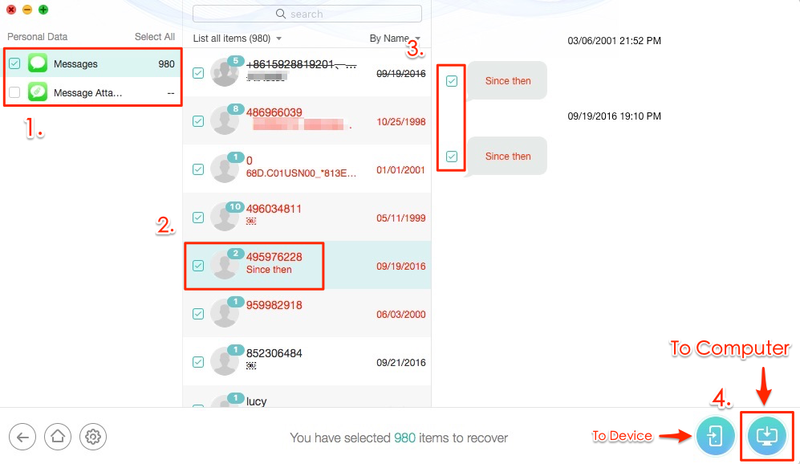 Selectively Restore – With this app, you can select only the message(s) you prefer most to have a restore, instead of recovering all the deleted items the app scan out. Recover to Messages App – You can retrieve the deleted messages to Messages app on your iPhone 6/6s for instant use, or save the deleted items to your computer in printable formats of PDF, TXT, or HTML as an extra local backup. 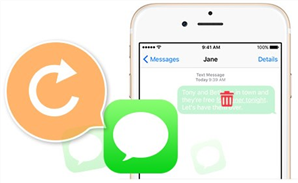 Recover All Kinds Messages – Besides the SMS and iMessages conversations on your iPhone 6/6s Messages app, it also supports retrieving message attachments and the chat history on WhatsApp, Line and KIK app. 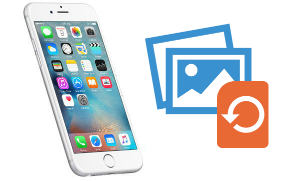 Without Erasing iPhone Contents – Unlike common iTunes or iCloud recovery way, it supports previewing and recovering data on iPhone backup without restoring, it will never erase or replace anything on your iPhone 6 or iPhone 6s. 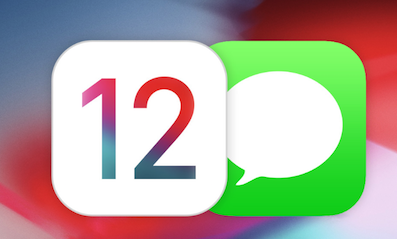 If you haven’t made any iTunes or iCloud backup before getting messages deleted or lost from your iPhone, this Part 1 is prepared for you. 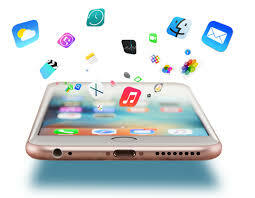 All you need to is download its free trial on your computer firstly, and then follow us to recover deleted text messages on iPhone 6/6s without backup. 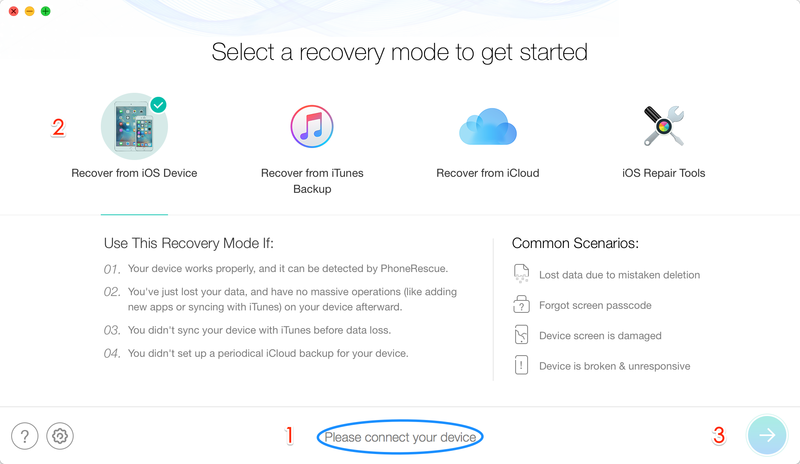 Step 1 Launch PhoneRescue for iOS on your computer (PC or Mac) > Connect your iPhone 6/6s (Plus) > Select “Recover from iOS Device” on the homepage of PhoneRescue for iOS > Click the right arrow to scan your iPhone. Step 2 By default, all categories will be selected. Please uncheck Select All option and then choose Messages. Click Ok to start scanning. 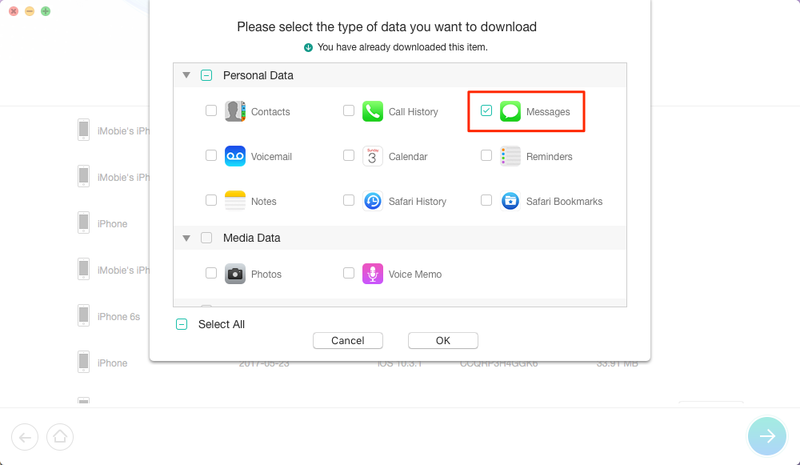 Step 3 When the scanning is finished, select Messages and Messages Attachments > Select Only list deleted > preview and read deleted messages on iPhone 6/6s > Pick up the contacts with deleted messages you want to restore > Select the messages > Click To Device or To PC/Mac button. Note that To Device button will help you get deleted text messages back to iPhone’s Messages App, and To PC/Mac button will help you save deleted messages back to the computer. Step 4 Read or check the deleted messages that are just recovered with PhoneRescue for iOS. Check Deleted Text Messages on iPhone 6/6s. 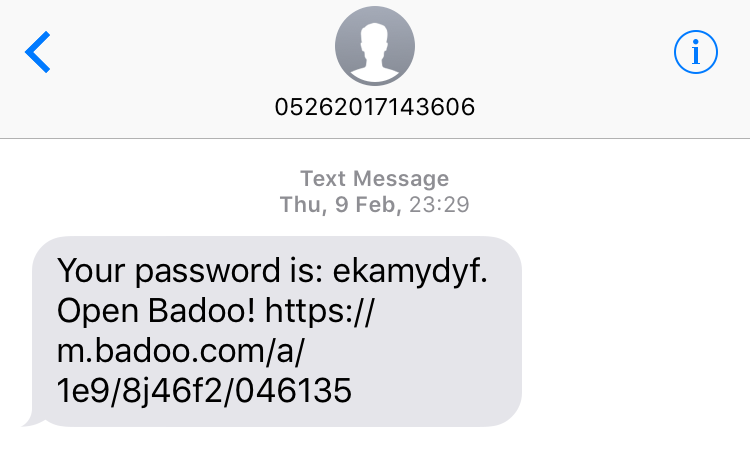 Just like the screenshot in Step 2 shows this message is already deleted from my iPhone 6, but it has been recovered to Messages App (with the contact’s phone number together). 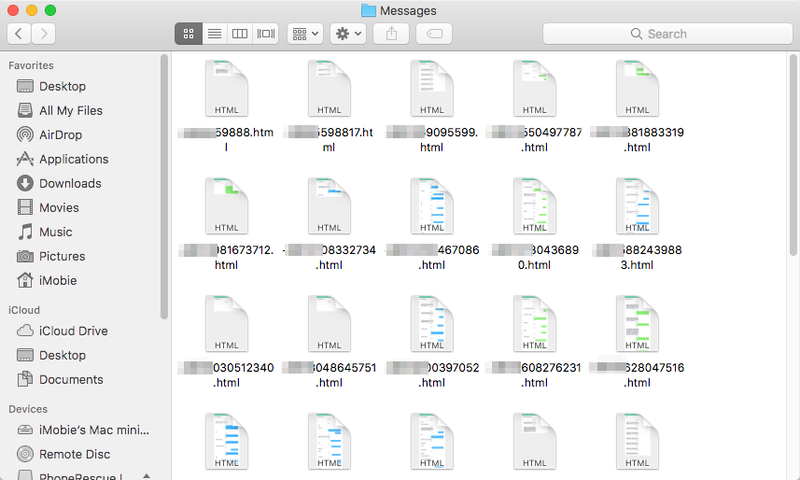 Check the deleted text messages with HTML format on the computer by dragging any of them to a browser. 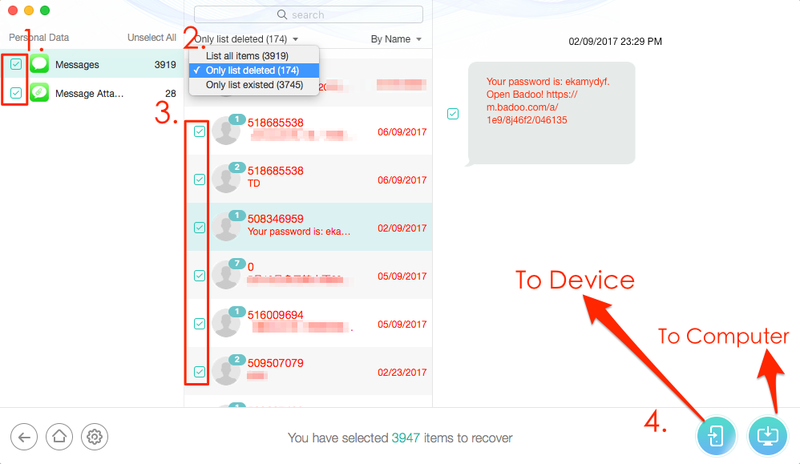 If you fail to retrieve deleted texts on iPhone 6/6s without backup, it means these lost messages have been overwritten. At this moment, the only way to get them back is extracting them from iTunes or iCloud backup. Now, download free trial version of PhoneRescue for iOS to computer, and then follow the steps below to see how to get deleted text messages back on iPhone 6/6s with an iTunes backup. 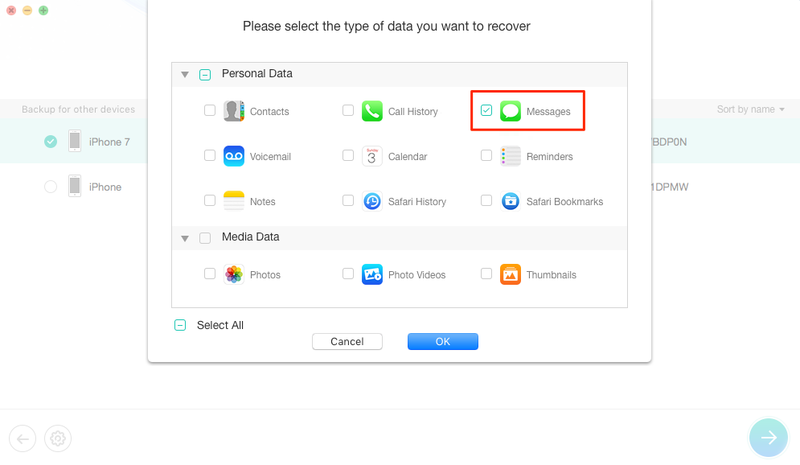 Although you can recover deleted text messages on iPhone 6/6s (Plus) from iTunes backup without connecting your iPhone, if you plan to restore deleted texts directly back to your iPhone’s Messages App, please keep it connected to the computer during this process. 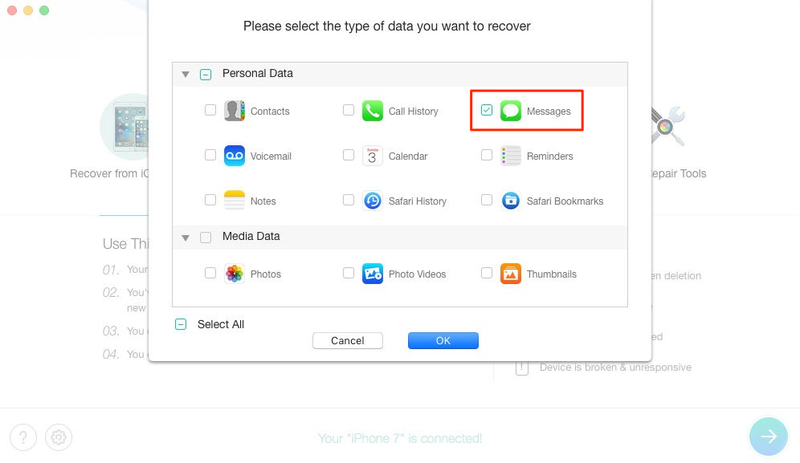 If you plan to save recovered messages to computer, you can choose to not connect iPhone. Step 1 Open PhoneRescue for iOS, according to your needs, choose to connect or not connect your iPhone to the computer. 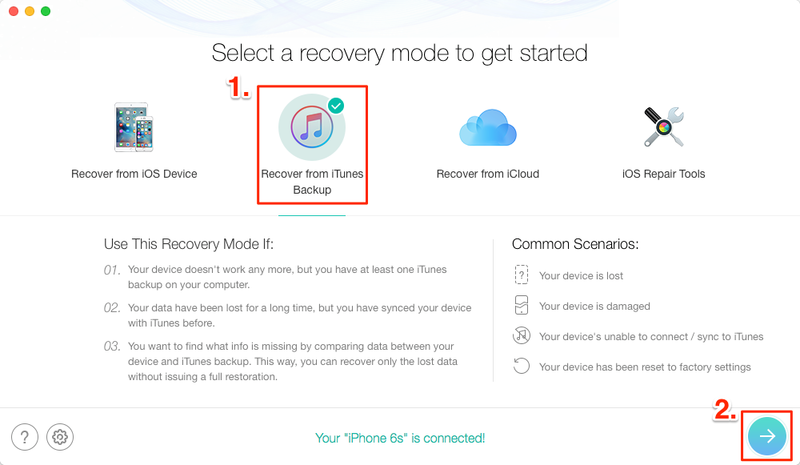 On Homepage of PhoneRescue for iOS, choose “Recover from iTunes Backup“, and click the right arrow to scan your computer for listing all the iTunes backups. Step 2 Select an iTunes backup from the list and click Right Arrow. By default, all categories will be selected. Please uncheck Select All option and then choose Messages. 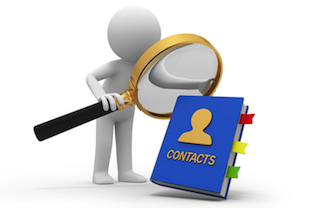 Step 3 Select Messages and Message Attachments, then select the contacts with messages you want to retrieve. 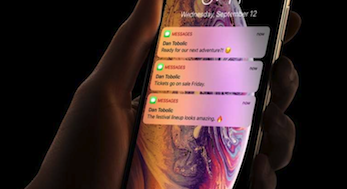 Preview the deleted messages on your iPhone, and select those you want to restore, and click To Computer or To Device button to get them back to computer or iPhone’s Messages App. 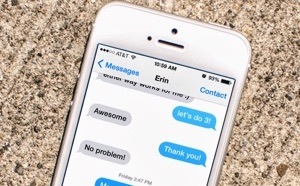 PhoneRescue for iOS also supports recovering deleted text messages back to iDevice directly. You just need to keep your iPhone connected to your computer during the process of extracting messages from iTunes backup, and click To iDevice button. 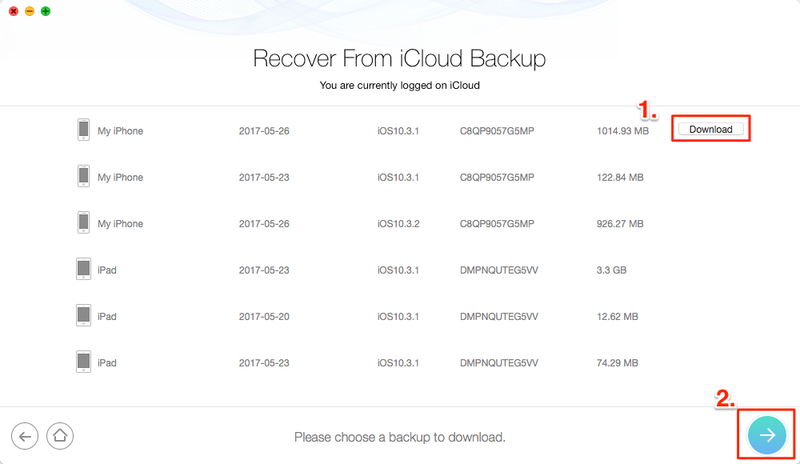 Just like retrieving deleted messages on iPhone 6/6s from iTunes backup, when retrieving from iCloud backup, according to your needs – whether you want to restore recovered messages directly back to iPhone’s Messages App, choose whether you need to connect your iPhone to computer during this process. 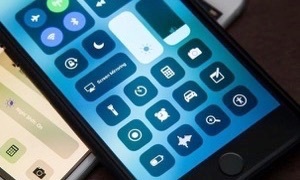 If you say “Yes”, connect your iPhone to computer, and don’t disconnect it, if you say “No”, you don’t need to connect your iDevice, and you can save recovered messages to computer. 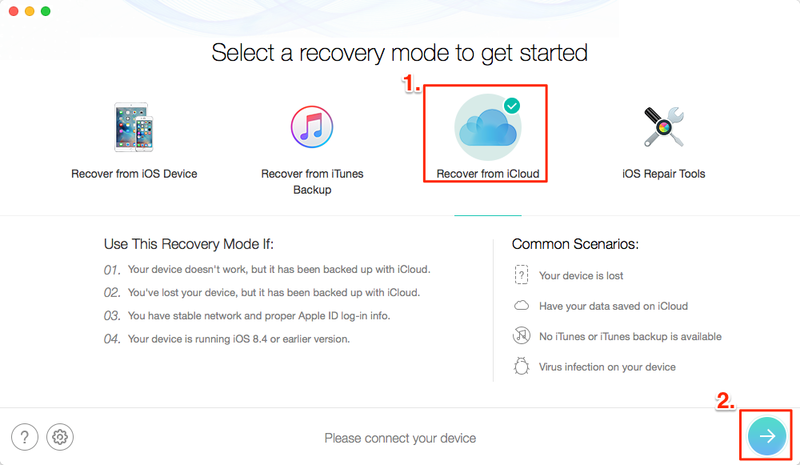 Step 1 Launch PhoneRescue for iOS, and then on the homepage click “Recover from the iCloud”. 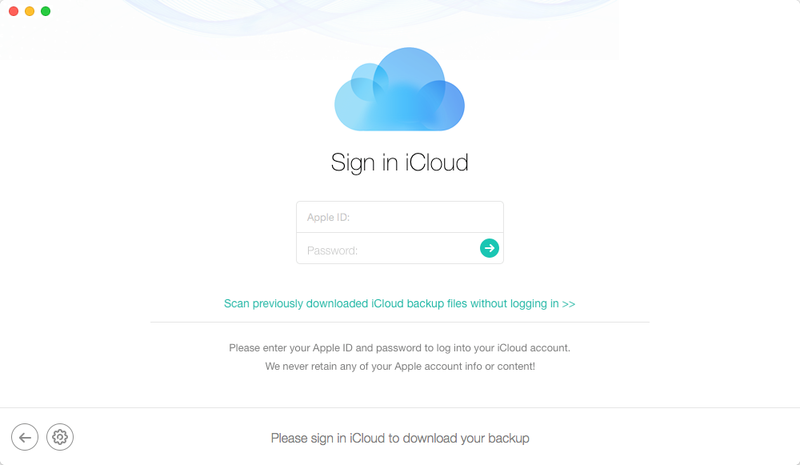 Step 2 Input your Apple ID and password to get access to your iCloud backups. 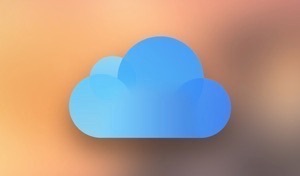 Step 3 Select the iCloud backup with messages you want to restore, click Download to download this iCloud backup, and then click Right Arrow button to scan it when the downloading process is finished. Step 4 By default, all categories will be selected. Please uncheck Select All option and then choose Messages. Click Ok to start scanning. Step 5 Select Messages and Messages Attachments, then select the contacts with messages you want to retrieve. Preview the deleted text messages in iCloud backup, and then select the items you want to restore, then click To Computer or To Device button to get them back to computer or to iPhone’s Messages App’. 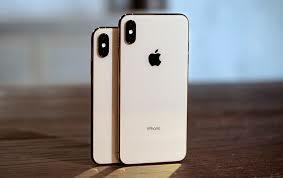 As you can see, with the help of PhoneRescue for iOS, no matter you want to access or read deleted texts, or want to recover deleted text messages on iPhone XS/XR or iPhone 4/4s/5/5s/5c/SE/6/6s/7/8/X,, you can easily make it. More than anything, with “60 Days Money Back Guarantee” and “Lifetime Free Upgrade” guarantees, the sooner you scan your iPhone for deleted messages with PhoneRescue for iOS, the bigger chance you will get them back. No matter you have a backup or not, get PhoneRescue for iOS, and follow the instructions to recover deleted text messages on iPhone 6/6s with 3 simple and safe methods.